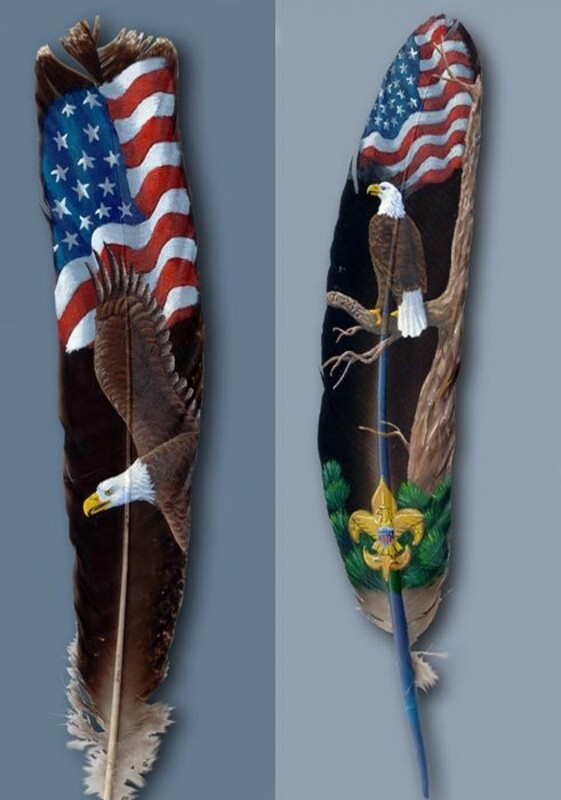 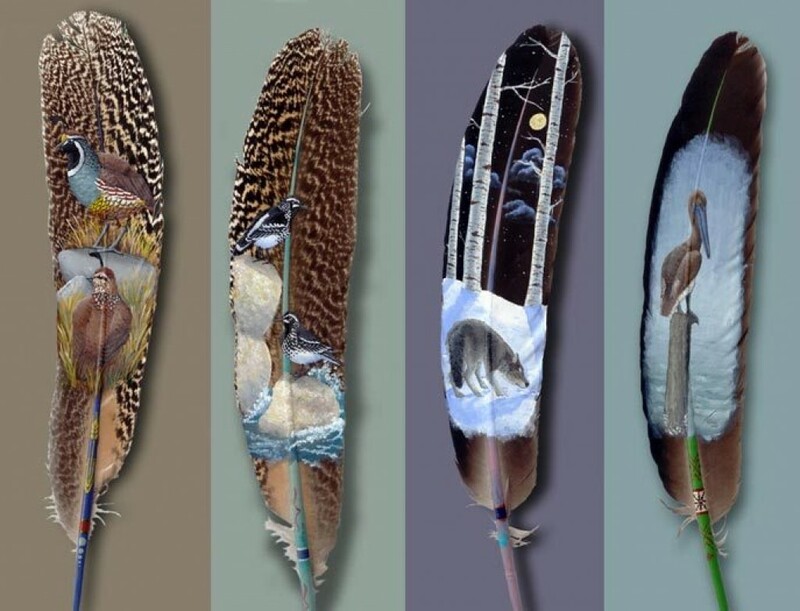 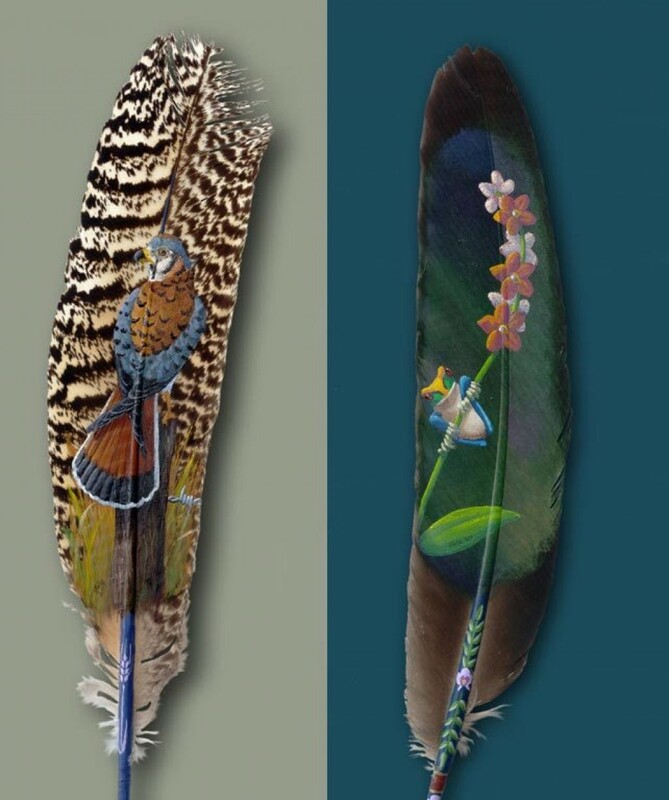 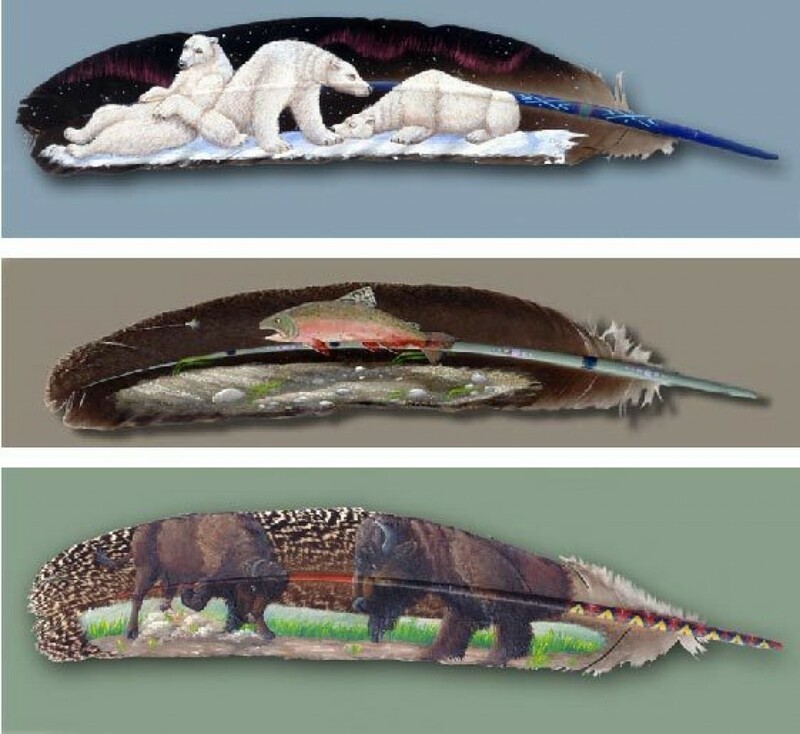 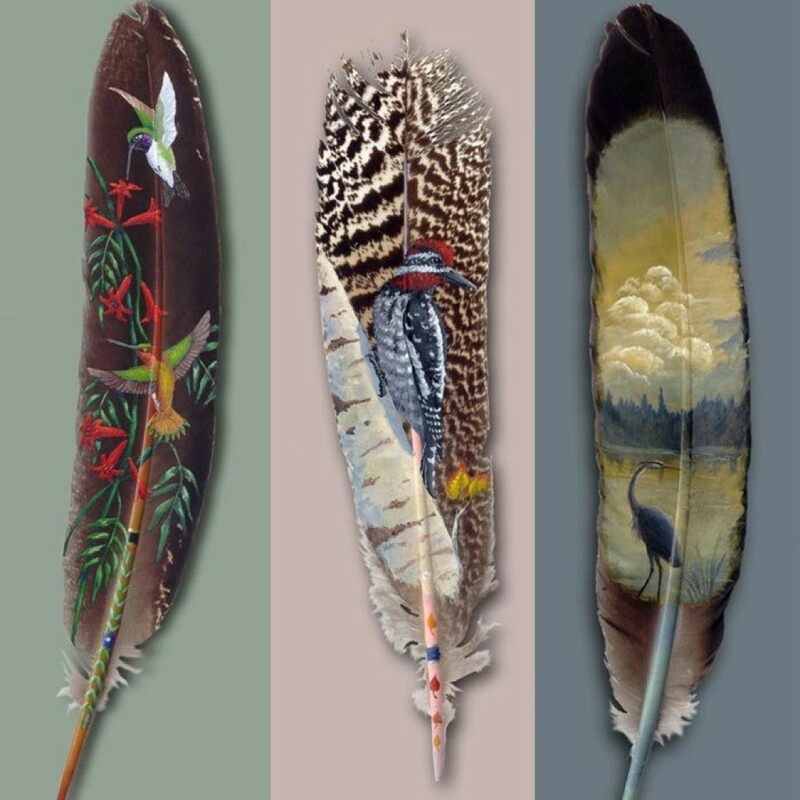 Julie Thompson is an artist specialized in painting feathers. 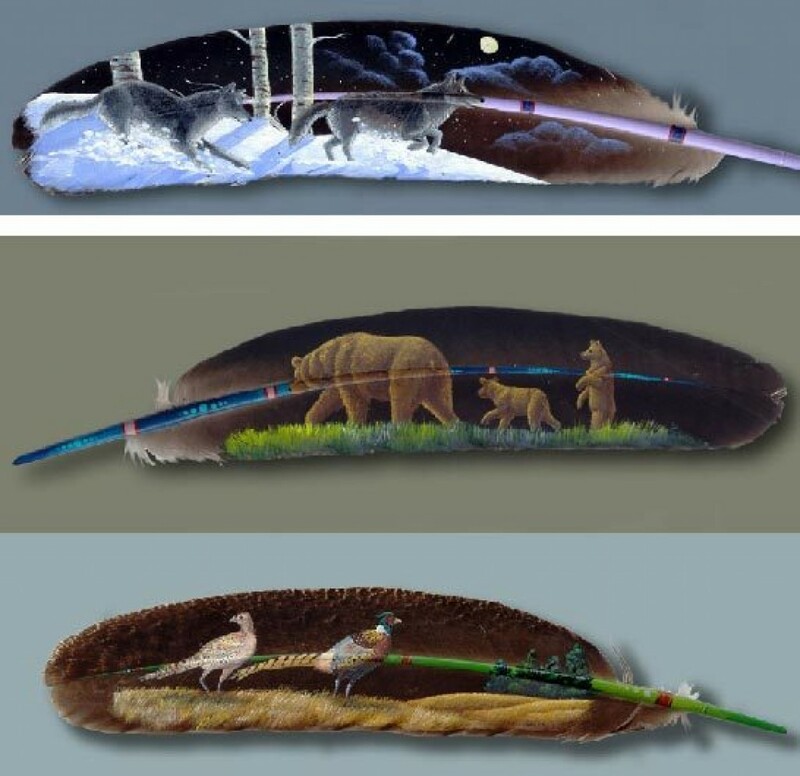 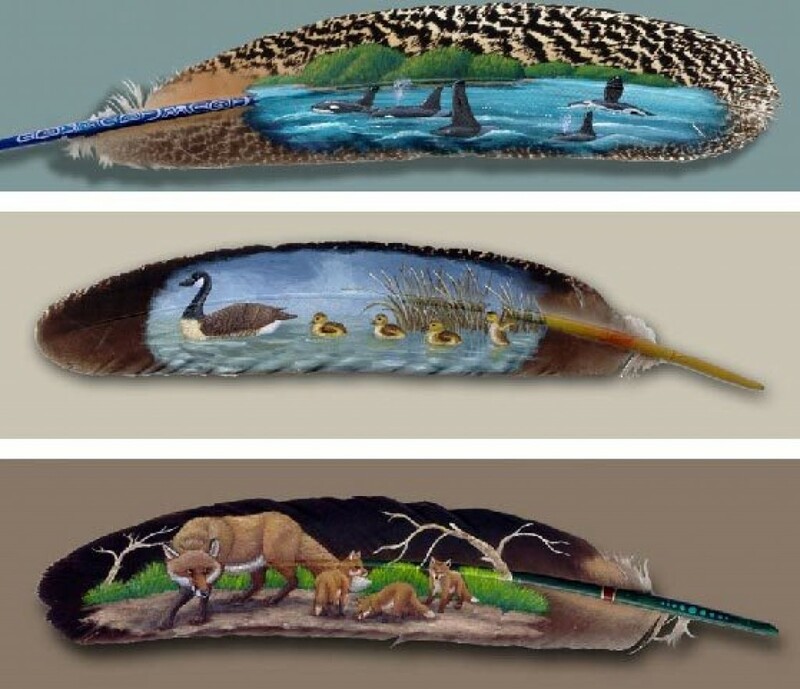 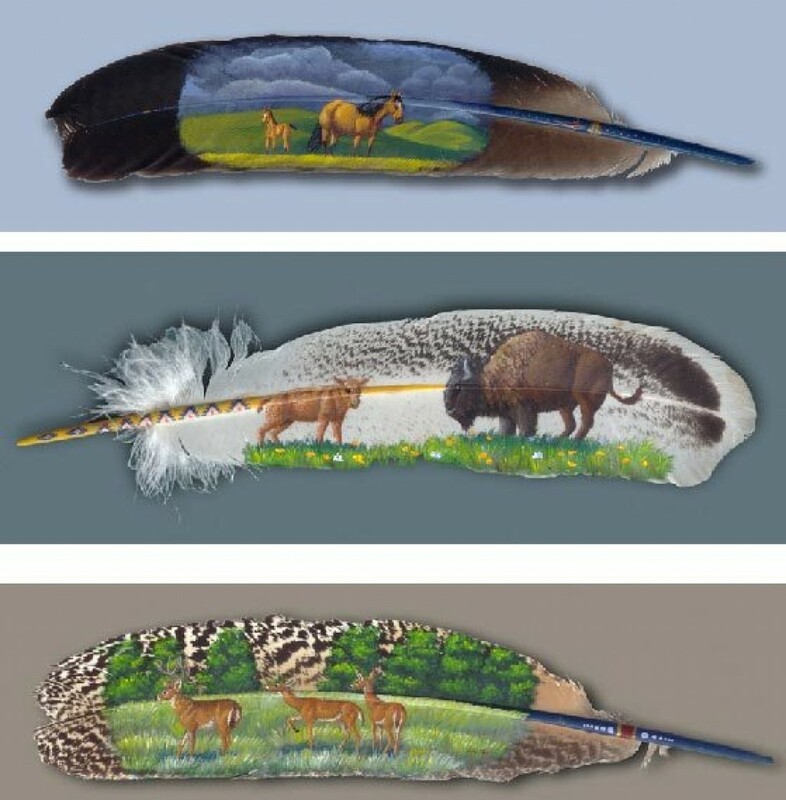 All of these works of art have been created using paint directly on the feathers. 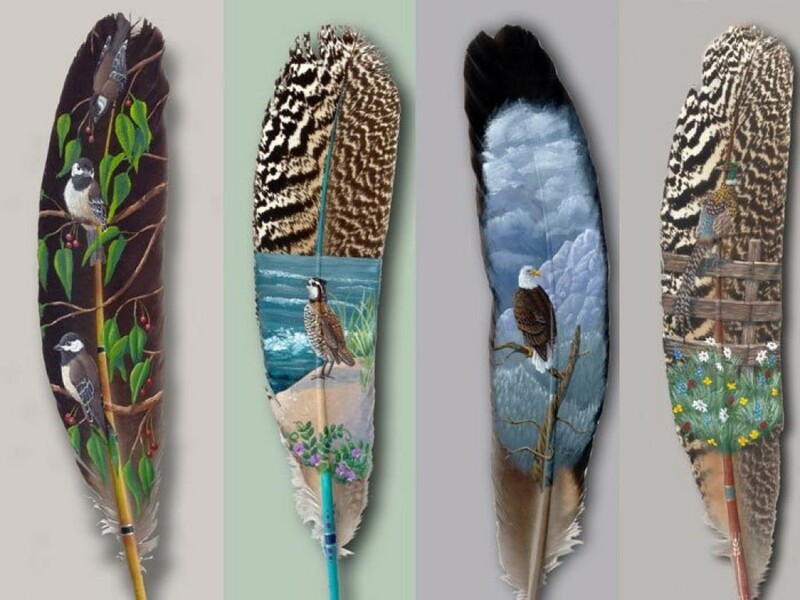 Here are the most amazing painted feathers you will ever see. 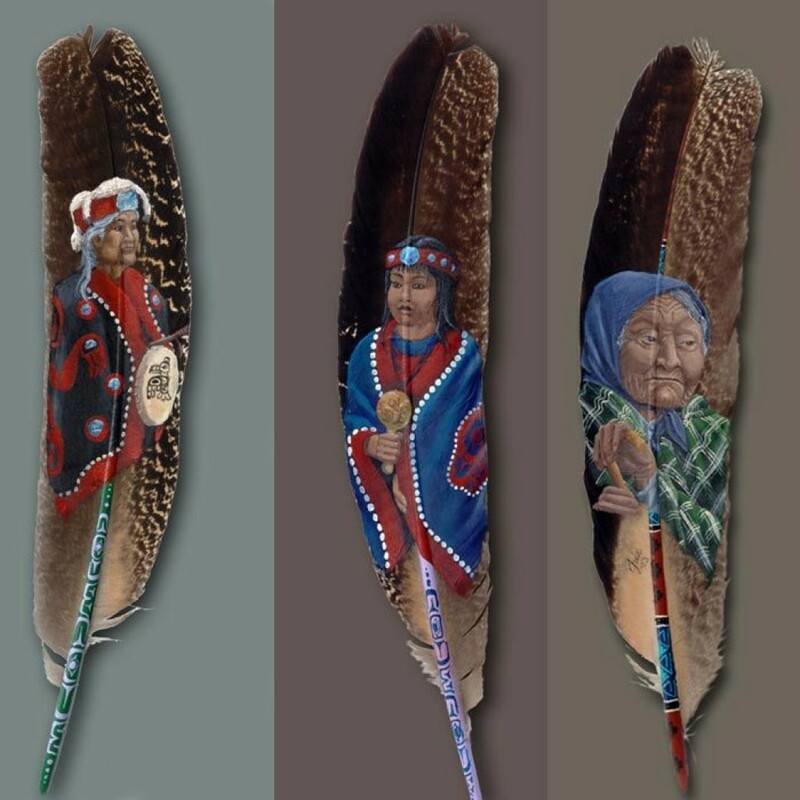 Men and women will never stop the fight. 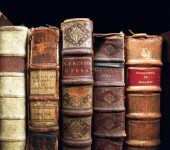 Odd and downright absurd smoking devices used in the past. 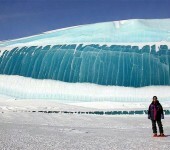 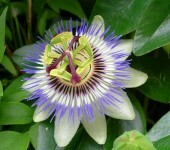 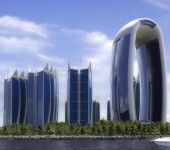 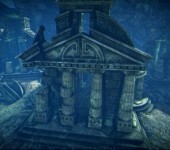 You would have never thought this could be possible.